6. Section (X) - contains ponies that have registered and licensed sires and registered dams but are of a colour other than black, brown, bay or grey and /or have an excess of white markings. This list is compiled from information supplied by the vendors. The Society accepts no responsibility for the accuracy of the information below. Updates to the list are made as information is received. Listing in this sales list DOES NOT imply any form of endorsement by the FPS of the ponies offered for sale. This is a free service for Fell Pony Society members (FPS membership number required). Pony advertisements will be displayed for 3 months on this page after which time the advert will be removed; if required the advert can be displayed for further 3 months on request (for a total maximum of 6 months). Stud advertisements will be displayed for 12 months. 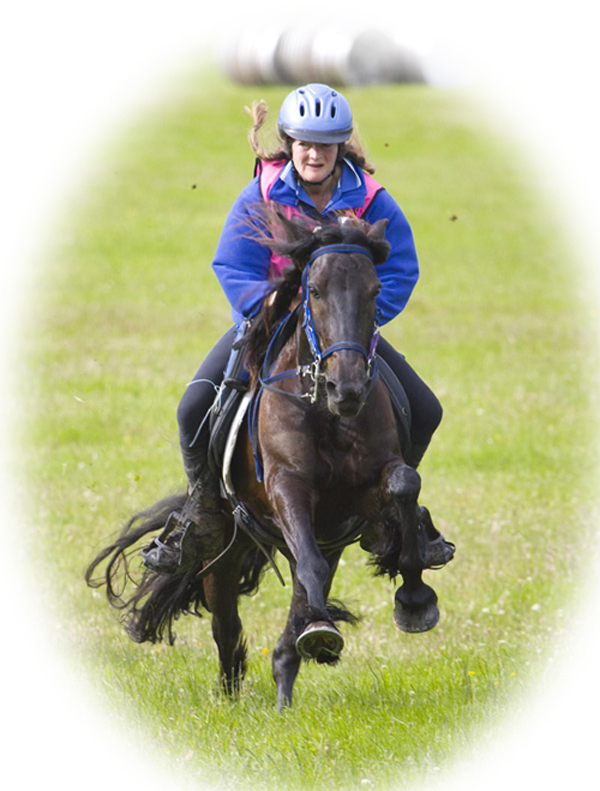 A non-member may advertise a registered pony if their name is on the passport as owner, but there is a charge of £10 per pony for 3 months, or £30 for a 12 month stud advert. There is a printable form to guide you when writing your advertisement for the Sales list. E-mail the form to secretary@fellponysociety.org.uk - digital text would be appreciated as it saves the office having to re-type your advertisement details. If you are sending paper copy please address it to: FPS Sales List, Bank House, Boroughgate, Appleby, Cumbria, CA16 6XF. Sticklandhead Frazer FP72984C. Sire Carrock I'm Yer man (FP51327C*) Dam Carrock Daisy (FP4598). Handled every day. Quite handsome foal, should make a good ride & drive pony. While three and four year old ponies may have been broken, they are not fully mature and should not be worked hard. Hotchberry Crafty FP72487C* Lic No. FP829. S: Banksgate Jack High FP71558C*, D: Hotchberry Fern FP4864. FIS tested clear, licensed Fell pony stallion. Fantastic limb, measured 9" when he passed his licensing as a 2yr and has more now. Straight correct hair throughout, fully vaccinated and feet trimmed regularly. Great success when shown by ourselves inhand. He was supreme at NCPA Leicester & Rutland, NPS Area 11 and NCPA Staffordshire Festival in 2018, many wins as a yearling and 2yr old at breed shows and county level. Lives in or out, is happy to be kept alone as he is the type that is happy when he is eating. Travels alone or with others (we have only travelled him with geldings). He was lunged and long reined as a 3yr, backed that Autumn and has been turned away since. Crafty is a stallion, therefore he needs handling by a confident person as he can be mouthy. Can be seen 10 mins from Uttoxeter, Staffordshire. Lack of time forces sale. Rose has an amazing temperament. She is well schooled, good to catch, good with farrier. Rose is forward going so needs a confident rider. Rose qualified for 'Pony of the Year' and national championships in 2014 and received an invitation to represent the breed in Birmingham. 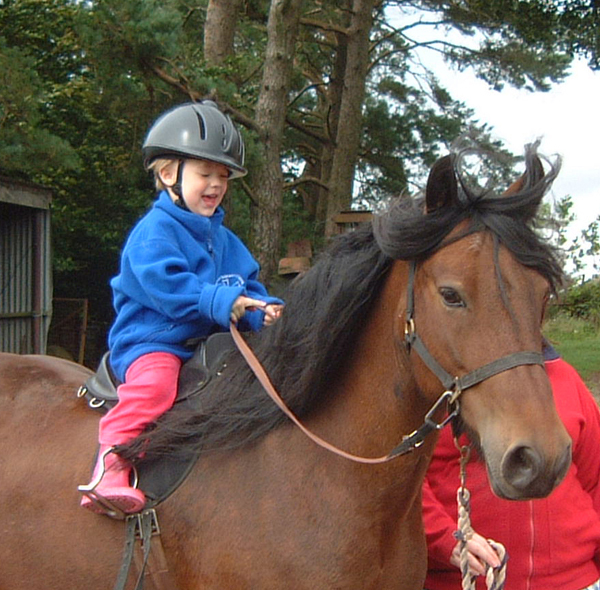 12.2.-13.1hh Fell Pony sought. Age: 7-20 years. Suitable for hacking, light schooling and safe enough to put my Grandchildren on. He/She needs to be good in traffic, laid back with children and dogs and easy to catch. I already have a Fell which I ride myself so he/she will have company. We have our own land, manege and stables. I would consider a mare or gelding. Age is immaterial if the other criteria is met. Knowledgeable home offered to the right pony. I am willing to pay £1000-£2500 maximum. There is a printable form to guide you when writing your advertisement for the Sales List of Registered Fell Ponies. Please copy your information into an e-mail to secretary@fellponysociety.org.uk - digital text is appreciated as it saves the office having to re-type your advertisement details. If you are sending paper copy please address it to: FPS Sales List, Bank House, Boroughgate, Appleby, Cumbria, CA16 6XF. 1. Email addresses are sometimes harvested for fraudulent purposes. If you are contacted and asked for photographs by someone who does not appear to know which animal he wishes to purchase, or even that it is an animal(! ), and who enquires about your "best price" and "shipping details", we advise you to delete the message and not pursue the sale. 2. If you receive enquiries from overseas pleading poverty and asking to pay upon receipt subject to various criteria being satisfactory on arrival such as confirmation of ID, health and temperament: these aspects should normally be confirmed by veterinary inspection prior to sale and travelling, and we would not recommend you to agree to such a deal.